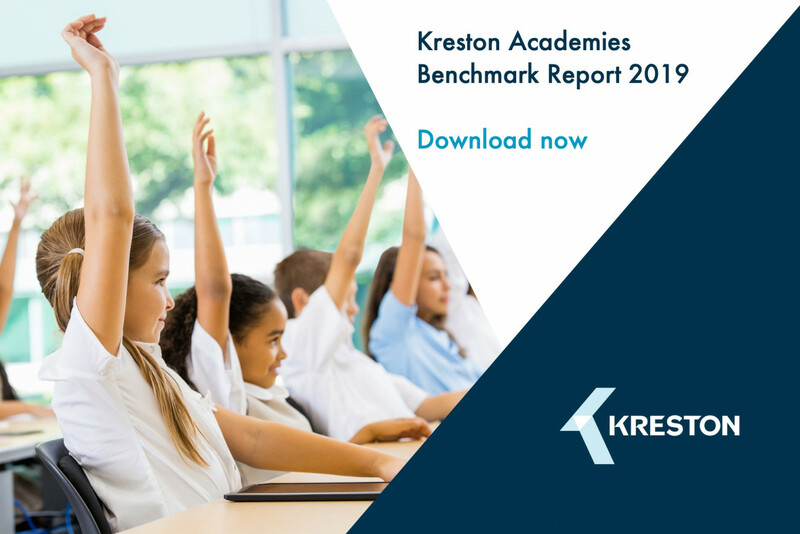 The eighth Kreston Academies Benchmark report, the largest independent survey of the financial health of the academy sector, has revealed that academy trusts continue to show deficit, with 50 per cent showing an in-year deficit before depreciation, down from 55 per cent in 2017. When depreciation is included, 85 per cent of academies are in deficit, up from 80 per cent in 2017. Although the report identifies that significant progress has been made in reducing the size of deficits overall, and that the deficits per school has fallen, it warns that further spending reductions will be hard to achieve, and future funding uncertainty could start to hit the way in which education is provided. The Kreston report is based on a survey sample of 370 academy trusts nationwide, made up of 1,000 individual schools, including more than 100 in the North East and Yorkshire. It commends the work academies have made in delivering savings but offers a warning that further spending reductions will be hard to achieve, and trusts cannot rely on their reserves forever. They will run out in 5 to 6 years without any changes. Indeed, 80 per cent of academies surveyed for the report, identified (a) changes in government funding, and (b), unfunded changes to pay and conditions, as their greatest risks. Since July 2018, academies are required to submit three-year budgets but, the report says, they lack the long-term guarantees to do so effectively. They can put a budget together, but uncertainty undermines this.